The College of Arts and Sciences is mourning the loss of one of its most inimitable voices. 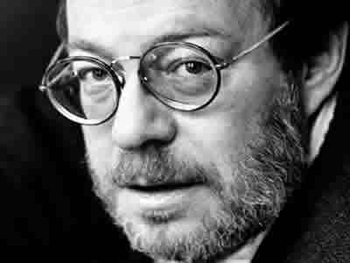 Michael Herr ’61, author of the Vietnam War classic “Dispatches” (Vintage Books, 1977), died on June 23 at a hospital near his home in Delhi, N.Y. He was 76. Herr left behind a small but visceral body of work that included “Kubrick” (Grove Press, 2000), an unflinching look at his 20-year friendship with the great filmmaker, and “Walter Winchell” (Knopf, 1990), a pseudo-novel about the fabled postwar journalist and ideologue. 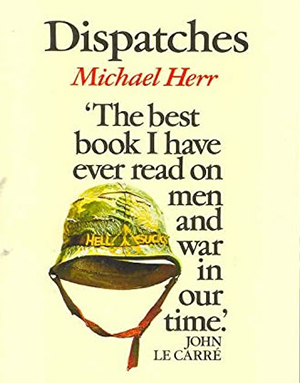 It was “Dispatches,” however, that launched Herr’s career, and helped galvanize a literary movement combining traditional journalism and nonfiction writing known as New Journalism. 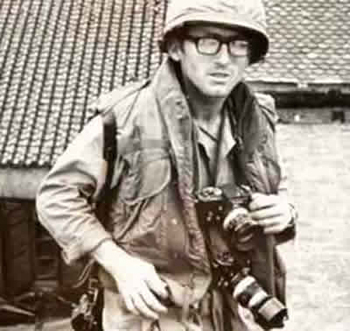 The result was a series of reports for Esquire that, a decade later, was published in book form as “Dispatches.” The book’s success led to national celebrity and a brief stint in Hollywood, where Herr worked as a “rewrite man.” His best known projects were “Apocalypse Now,” for which he wrote the narration for Martin Sheen’s character, and “Full Metal Jacket,” whose screenplay Herr co-authored with Stanley Kubrick and novelist Gustav Hasford. Four decades on, the effect of “Dispatches”—an “acid-rock love letter of memories, reportage and anecdotes,” writes Matt Gallagher in The Paris Review—is keenly felt. Peck Professor of Literature Mary Karr also was close to Herr. In “The Art of Memoir” (HarperCollins, 2015), she writes an entire chapter about “Dispatches,” devoting nearly a dozen pages to the book’s 500-word prologue, which begins with Herr’s study of an antique map of Vietnam that hung on the wall of his Saigon apartment. Born in Lexington, Kentucky, Herr was raised in Syracuse, where he lived on Crawford Avenue and attended Nottingham High School. As a student, Herr blended in easily with the literati. In high school, he befriended John Berendt, who would go on to write “Midnight in the Garden of Good and Evil” (Vintage, 1994). At Syracuse, Herr and Joyce Carol Oates ’60 worked on a literary magazine together. But the call to adventure proved irresistible. Herr dropped out of college and spent the next several years hiking through Europe, serving in the Army Reserve and writing for The New Leader and Holiday magazines. In late 1967, Herr persuaded Harold Hayes, editor of Esquire and a main architect of New Journalism, to make him a war correspondent. 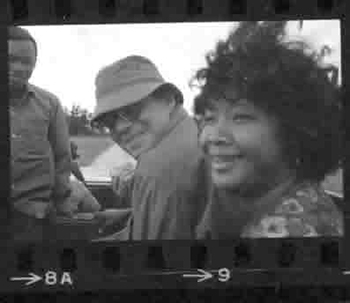 On the eve of the Battle of Khe Sanh and the Tet Offensive, generally regarded as the war’s darkest hours, Herr made his way to Southeast Asia with a visa and $500. Hayes later admitted that he promptly forgot about Herr, who wasted no time in making himself known among the press corps. Gen. William C. Westmoreland, spotting Herr’s Esquire credentials, thought he was there to write “humoristical” pieces. Herr returned to the United States in 1969 and spent the next 18 months piecing together “Dispatches” before his wartime experiences (exacerbated by drink and drugs) caught up with him. In 1971, he suffered a nervous breakdown, along with a brief separation from his wife, and did not write anything for the next four years. Wolff adds there is more to Herr than war-correspondent lit. He singles out a collection of celebrity profiles titled “The Big Room” (Summit Books, 1987) and “Walter Winchell” for their adventurousness in language and form. “They are both, at bottom, meditations on the American obsession with celebrity, a condition that [Michael] abhorred and could not avoid, at least among writers and readers,” Wolff says. Toward the end of his life, Herr distanced himself from writing and became a devout student of Buddhism. Splitting time between his homes in London and Cazenovia, New York (which he sold in 2005), he eventually retired to Delaware County, in the shadow of the Catskills.